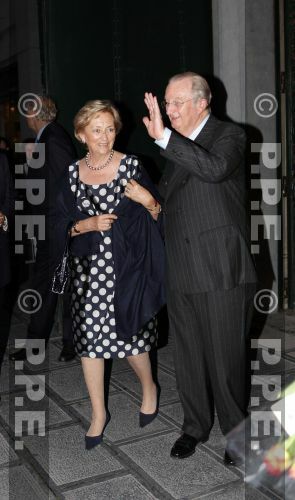 This is the thread dedicated to the Belgian National Day celebrations 2011! 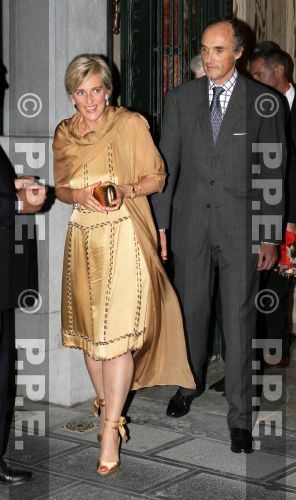 - Princess Astrid and Prince Lorenz at the Saint-Jean-Baptiste church in Wavre. Later on Prince Philippe, Princess Mathilde, Princess Astrid and Prince Lorenz will visit different stands of the "Day in the Park" at the Place Royale, the Museum Square, the Mont des Arts and the rue de la Regence. 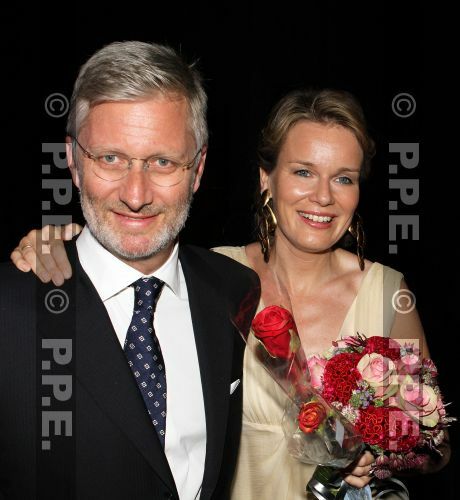 In the evening Prince Philippe and Princess Mathilde will attend fireworks on the Place des Palais. And yes it is official, no Prince Laurent no Princess Claire this time. I am very sorry for it ! King Albert delivered his speech a day before the Belgian National Day in Brussels, July 20, 2011. What did he say in his speech? I feel bad that Princess Claire is being kept from participating this year because of Laurent. 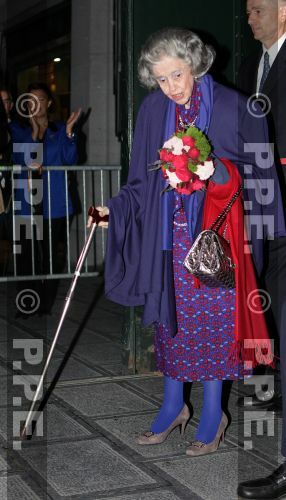 I wonder if she would have been allowed to attend without him? There was a popular street party in Brussels on the 20th evening and Laurent, Claire and the children were present. I'm glad that Laurent, Claire and the kids did have a street party to go to after all ! But at present, there is a lot of stress around the Family. Matters of State can blight lives, and I hope and pray that things can be resolved soon. I love them and hope their "disgrace" won't be long. Thank you Iceflower for these lovely photos. I do agree that Laurent and Claire made the right decision to become part of the festivities in their own way. As I understood, the "banning" from the royal family is only concerning Prince Laurent. Princess Claire and the three children are welcome in the family. You are most welcome, Daisiesforever, and thank you for the additional link, Lina RdC! A Prince of Belgium "banned from Belgian's National Day" is the first time in our History. Prince Laurent normally represents "the Marine " , the Duke of Brabant "l'aviation" and the King is General 4 stars (only 3 in Belgium : HM the King, the Head of His Military House and the Head of the Army). HM the King received the whole Day (Te Deum and Defile militaire) all the respect of the Belgian citizens for what He did during more than 400 days. His speech was stunning and the night following the 21 /7 endless a Decision to form a new Government after August 15 ! 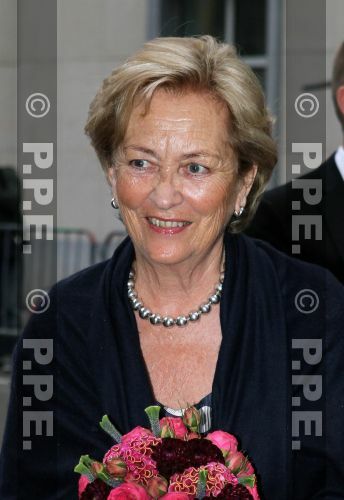 What branch of the Belgian military forces does Princess Astrid represent? Al Bina - IMO this must have been a misunderstanding. Laurent and the kids turned up at an open air event - looked a bit like a street party. I doubt whether even King Albert could have made such a faux-pas. Maria-Olivia - I loved the King's speech - but he looked sooo tired.